Being stuck in the office when the festive season has begun can be difficult at times. But, don’t worry, there is a way to bring the festive cheer to you! 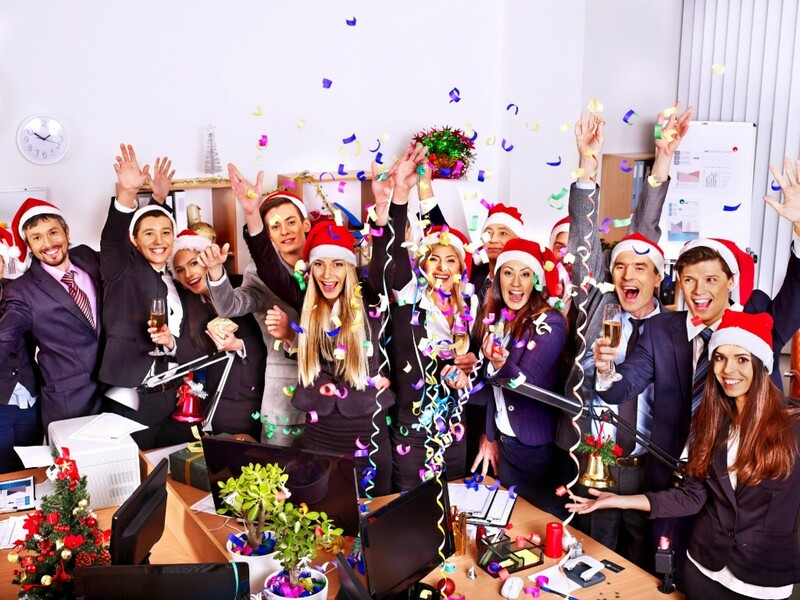 Get together with your colleagues and turn your office into your very own Christmas grotto. 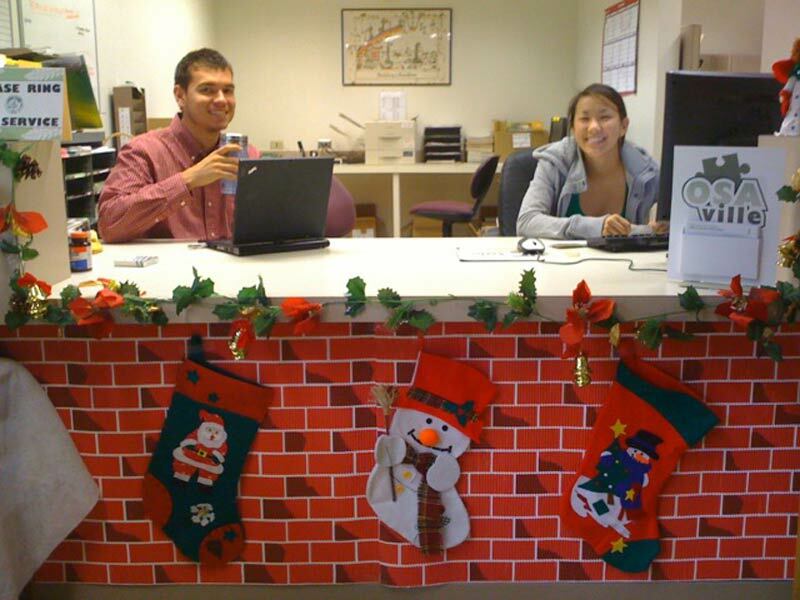 Check out these office decoration tips to bring holiday cheer to your workplace. 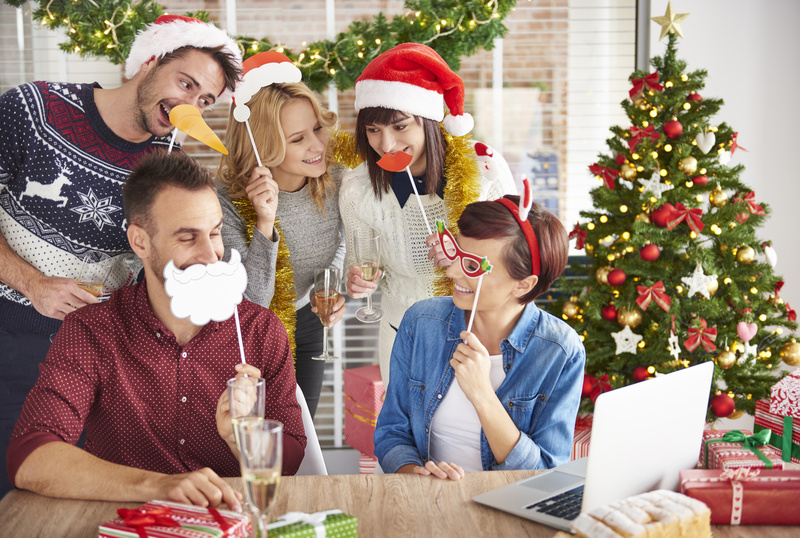 Get out the old work Christmas tree (or buy one) and get together with your co-workers and start decorating – don’t forget to play some Christmas songs! 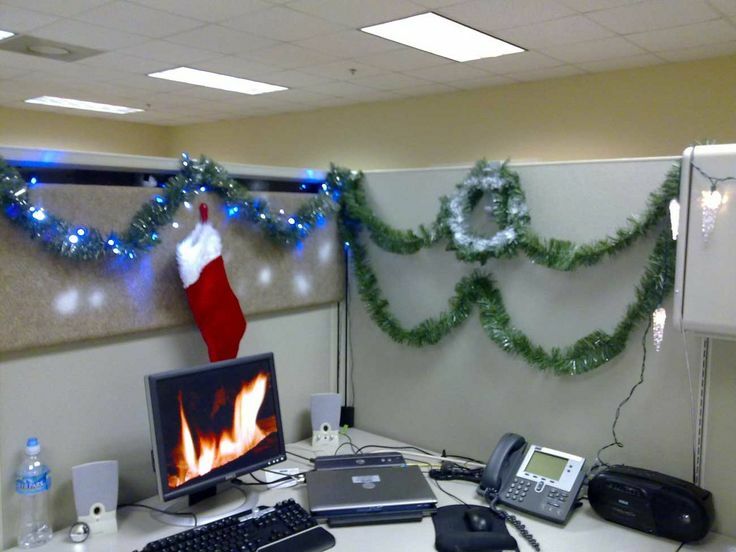 Visit local stores to buy some tinsel that you can hang across desks, walls or windows. Ask everyone in the office to bring in their own stocking, you can hang them all together in one place. 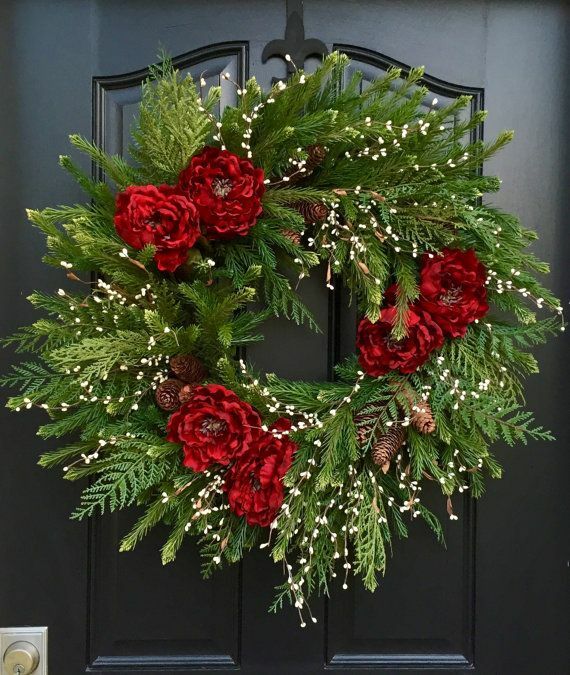 For the outside – hang a Christmas wreath on the door and spread your festive cheer to visitors too! 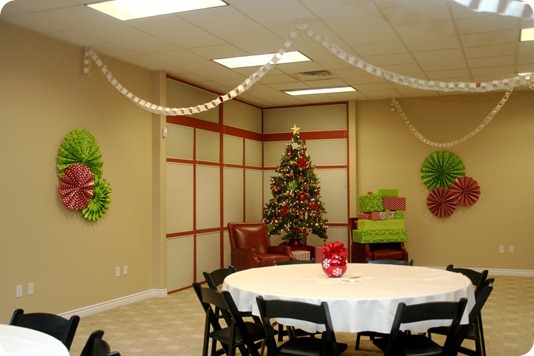 If you want to get really creative, use some office supplies to create paper chains or hanging lanterns from the ceiling. To spread the Christmas feel, bring in Christmas cards for everyone at work and maybe even a box of chocolates to share. 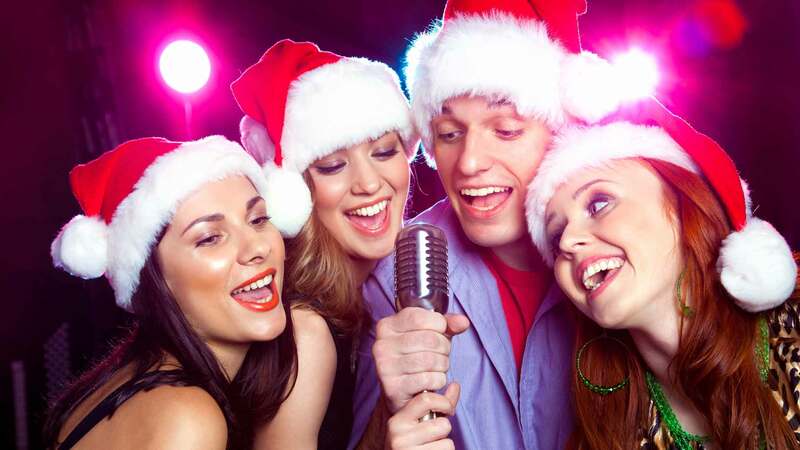 Don’t be afraid to play Christmas songs during the day, it can really increase the Christmas mood inside the office. 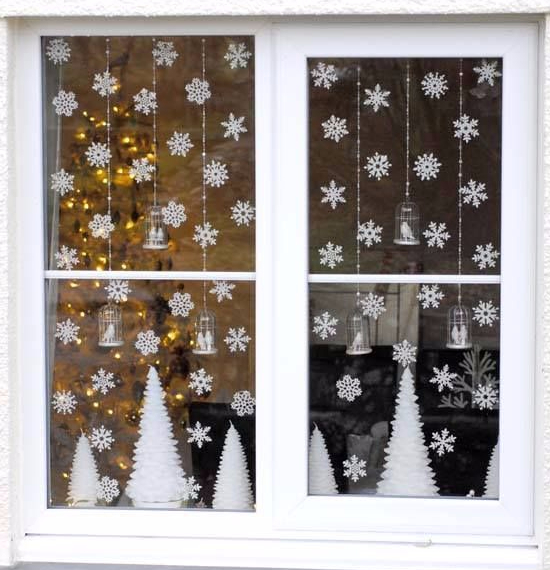 Find some stickers for windows that can be seen from the inside and outside – snowflakes often look the best! 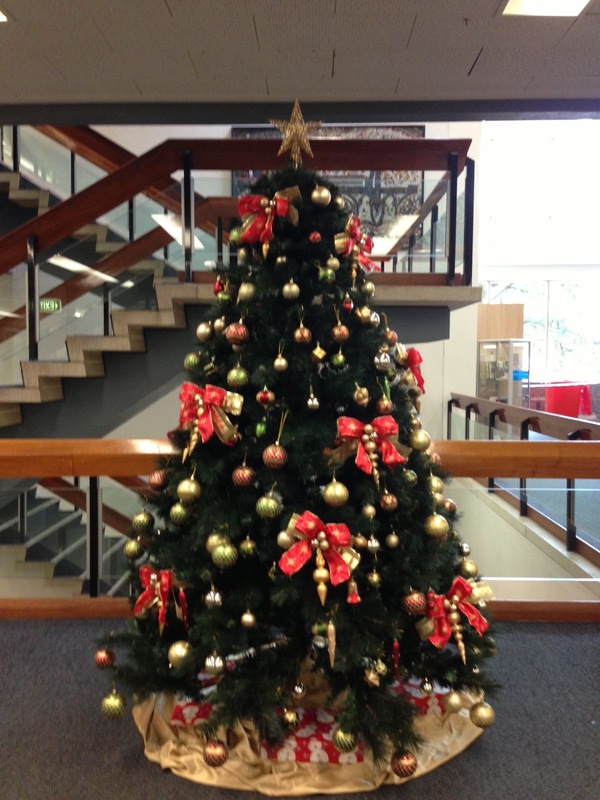 Suggest a secret Santa within your workplace, set a budget and try to keep it a secret for as long as possible! Get together with each other outside of work for a Christmas party. Celebrate the end of a year together and look forward to returning to the new year. We offer cost effective solutions for your company and a free daily delivery service throughout Gloucestershire and surrounding areas. We can offer national next day delivery on thousands of items across a range of categories.